North Carolina has long been associated with sweet tea, NASCAR and the Duke - Chapel Hill basketball rivalry. Hailing from North Carolina ourselves, we can quickly agree that these characteristics do describe the Tar Heel state. However, there's much more to see and discover than sports and tea alone. On our travels, we are consistently asked if our home state is worth a visit - and our answer is always a resounding "Yes!" The white sand beaches of the outer banks are reason enough for North Carolina to be deemed an impressive travel destination. This 200-mile-long string of barrier islands provides sand, sun and fun activities throughout the year. Surfing is popular along the barrier islands, as well as biking, kayaking, fishing and even hang gliding. 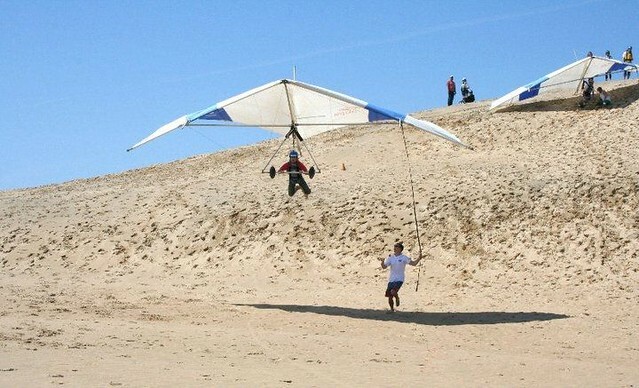 The first flight took place on the Outer Banks on the sand dunes of Kitty Hawk, making it an appropriate place to learn the joys of flying for yourself. For lighthouse enthusiasts, the outer banks offer numerous opportunities to see and even climb the shimmering beacons. Located inside the Cape Hatteras National Seashore, the Cape Hatteras Lighthouse is the tallest brick lighthouse in the United States. The structure stands a full 208 feet tall. The lighthouses at Currituck, Cape Hatteras, Cape Lookout, Bald Head Island and Oak Island are all open for climbing at various times throughout the year. Not only do we have beautiful beaches, North Carolina also contains the highest peak in mainland eastern North America, Mount Mitchell. 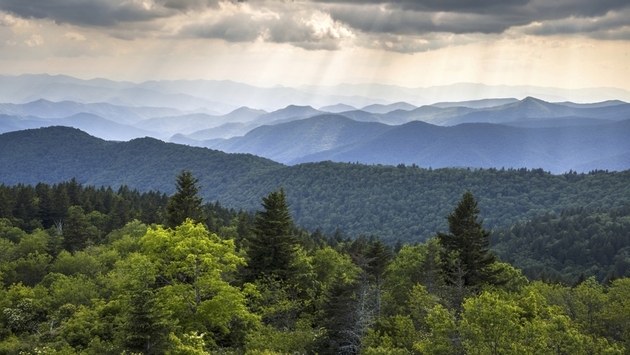 At 6,636 feet, it is the king of the Appalachian Mountain range. Venturing to the top awards views of the surrounding Blue Ridge Mountains and forested valleys below. There are also numerous state parks and hiking opportunities in the area. 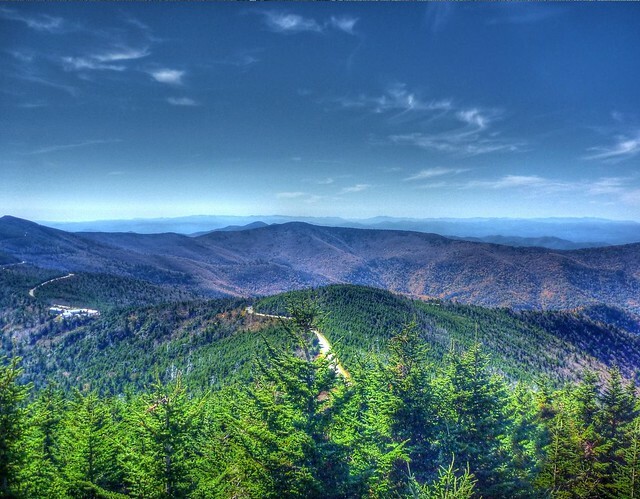 If you are not up for a walk then taking a drive along the Blue Ridge Parkway is a great way to observe western North Carolina´s natural beauty. Asheville wins the award for our favorite little city in North Carolina. 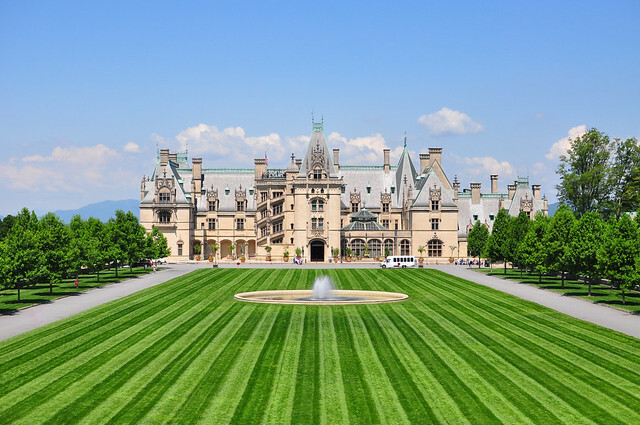 The Biltmore Estate is America`s largest home and is certainly worth a visit. Grab a wine tasting in the Biltmore Estate Winery when you are done exploring the house. While the wine may be good, the real variety comes in the form of Asheville´s beer selection. With more breweries per capita than any other city in America (at one brewery for every 4,100 residents), it is a beer connoisseur’s dream. Take a tour to hear from the brewers themselves or head to the Asheville Brewing Co. for a wide variety of great micro-brewed beers. There`s a reason North Carolina is known for its soul food. The classic vinegar-based sauce on top of succulent pulled pork feeds not only your stomach, but your spirit as well. 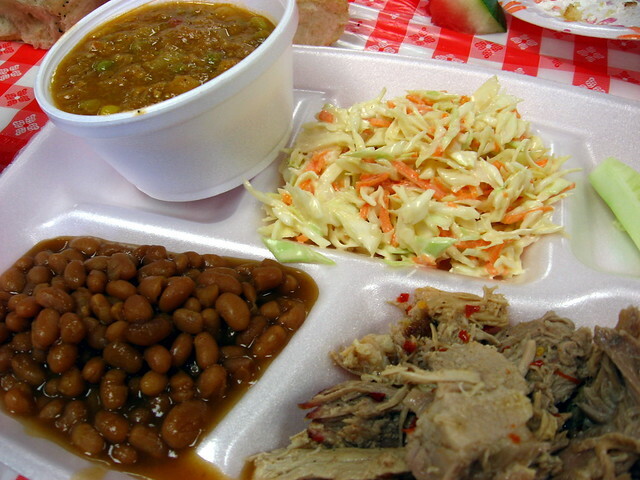 Add a side of hush puppies, baked beans, cole slaw and a giant sweet tea, and you´ve got yourself one of the best southern meals money can buy. North Carolina is steeped in history. The first European born in North America happened on North Carolinian soil. We were also first in flight, built the first public university, taught Micheal Jordon how to play basketball and sank Blackbeard's favorite ship. One of the most famous tales of North Carolina's history is that of the Lost Colony. In 1587, a small group of English settlers arrived on Roanoke Island. The governor, John White, sailed to England to gather fresh supplies but on his return found no trace of the colony except for the word “croatoan” carved on a wooden post. The mystery of the lost colony still lives on to this day. North Carolina has lots to offer the curious traveler. From beautiful beaches to handcrafted brews and Michael Jordon´s jump shot, North Carolina sure knows how to put on a show. Have you visited the Tar Heel state?